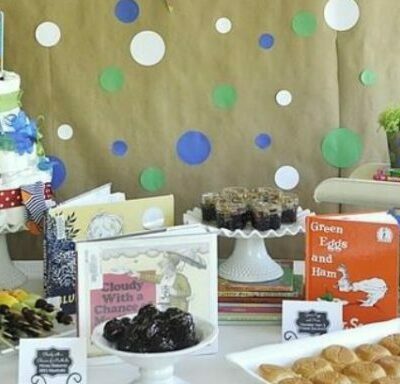 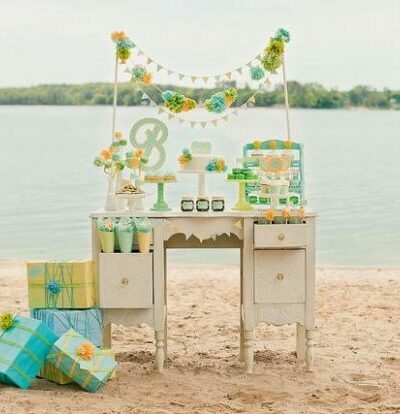 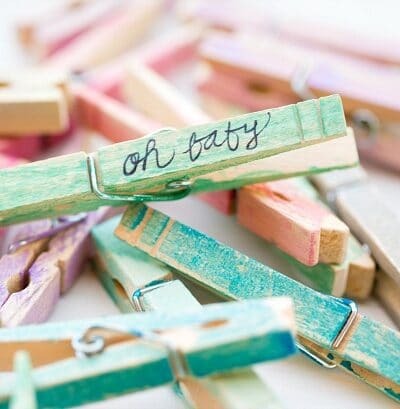 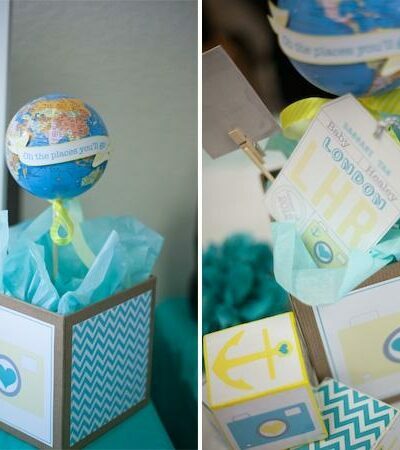 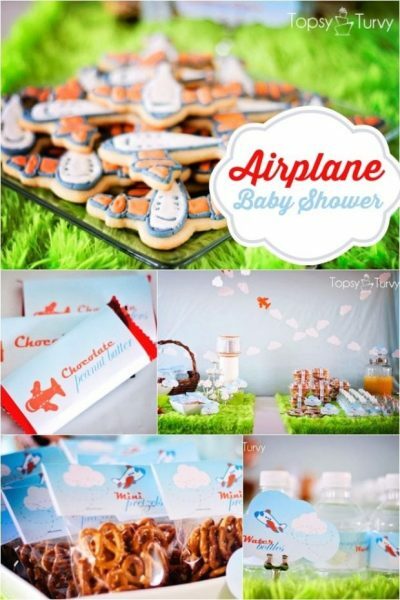 We've been sharing fabulous baby shower ideas for years. 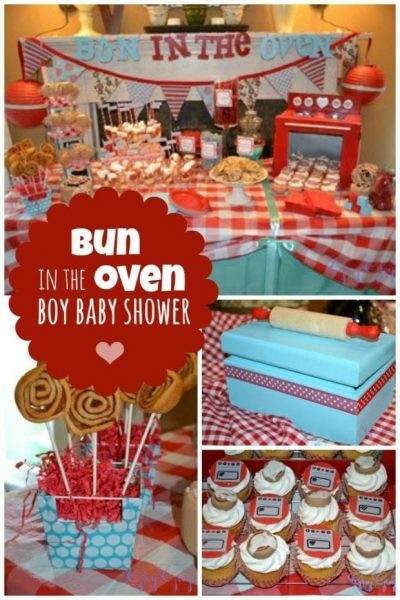 Not to mention all the gender reveal party ideas and christenings as well. 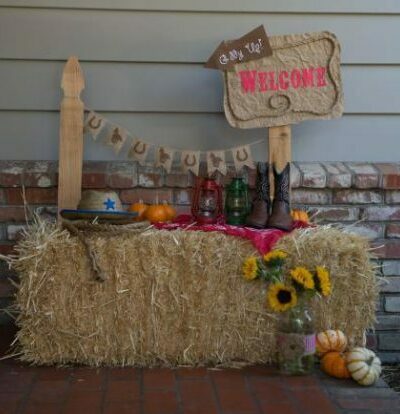 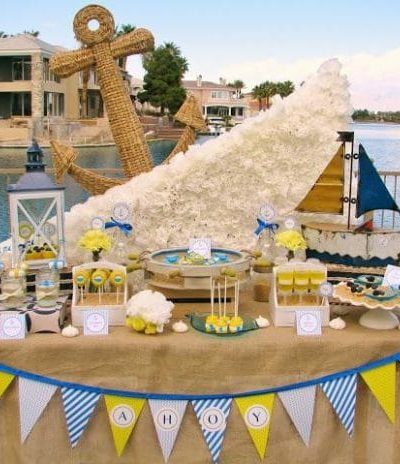 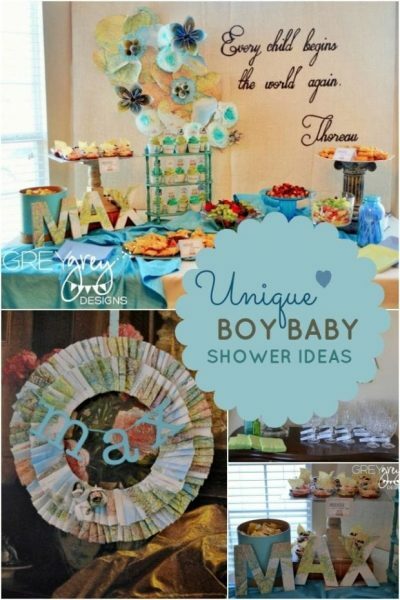 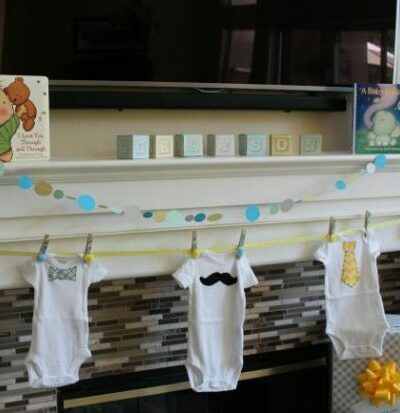 If you're planning a celebration, take a peek at these awesome boy baby shower themes and baby shower decoration ideas. 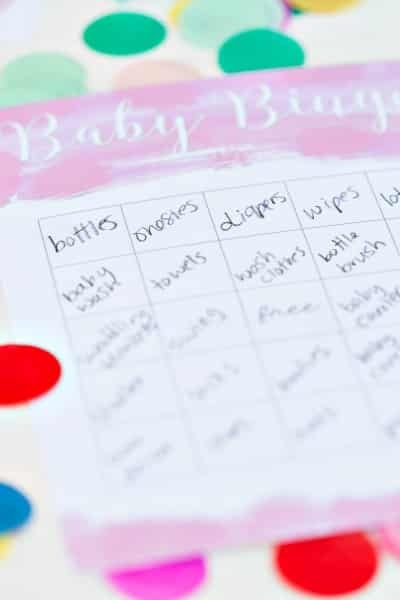 All your guests will have fun thanks to these best baby shower games. 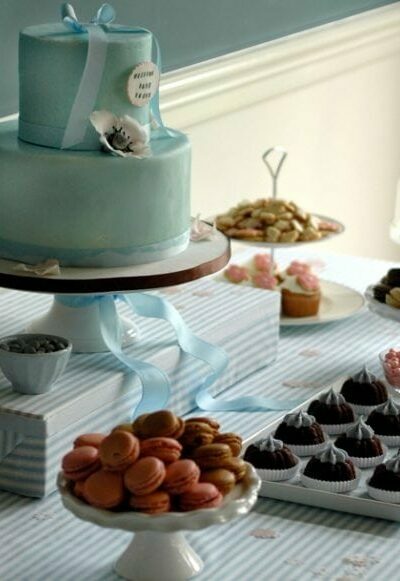 Take a peek at these baby shower cakes -- they're darling and mouthwatering!